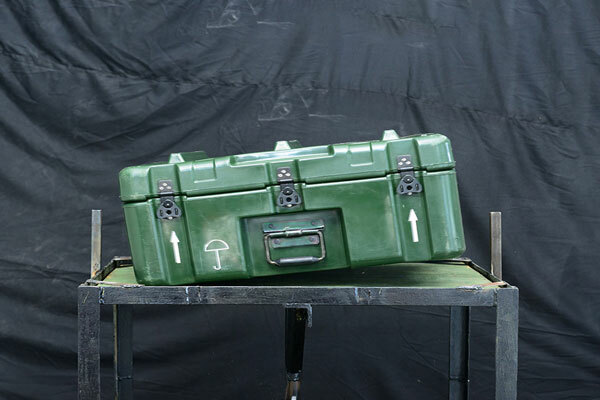 This test indicates the ability to handle heavy and bulky objects and ease of transportation in case they need to be sent where standard ground procedures are not available. The cases may be subject to repeated shocks under transit conditions.. 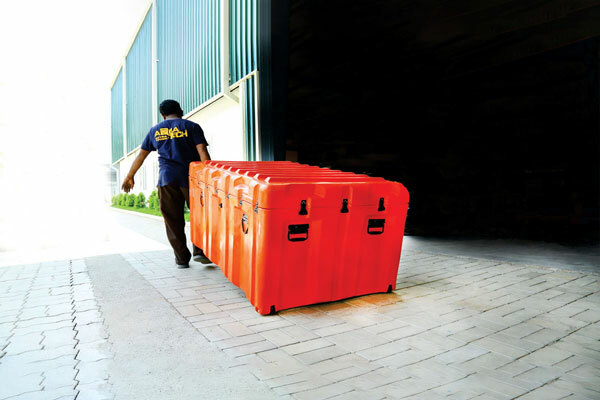 This makes sure that the cases are ready for extreme conditions. 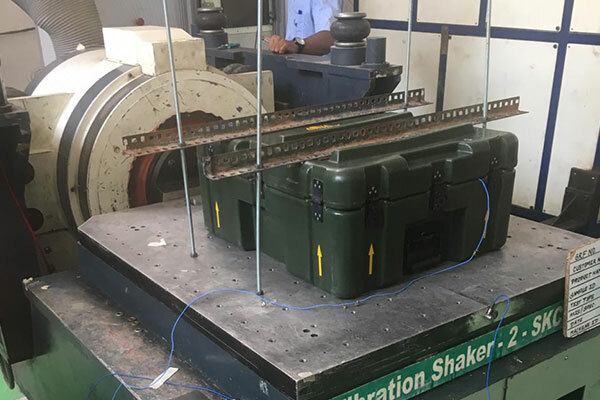 The testing conditions are extreme to ensure that every case is perfect for military purposes and all weather conditions. 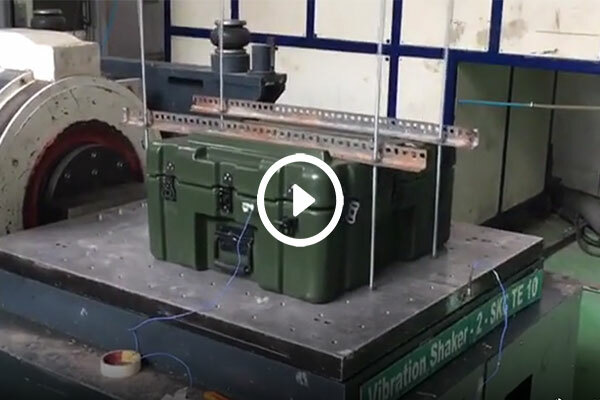 This is a comprehensive test that assesses the impact of rain and water penetration on cases. 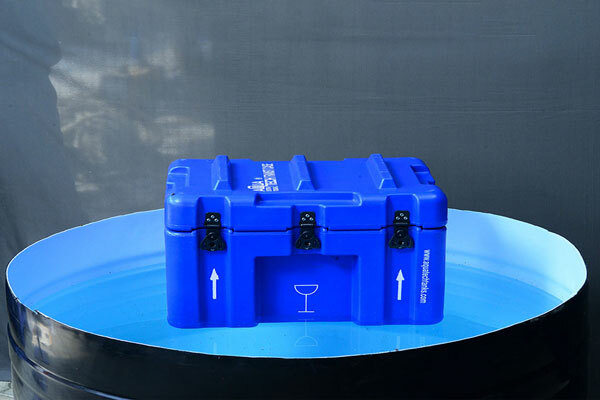 This ensures the safety of products enclosed in the case in case of rain. Designed as per industrial environmental policy to deliver eco friendly cases. Prevents building up of static electricity by retaining enough moisture to provide electrical conduction. Withstands 6g shock with full payload adding unique features that make life easier for integrators and user-friendly for operators. 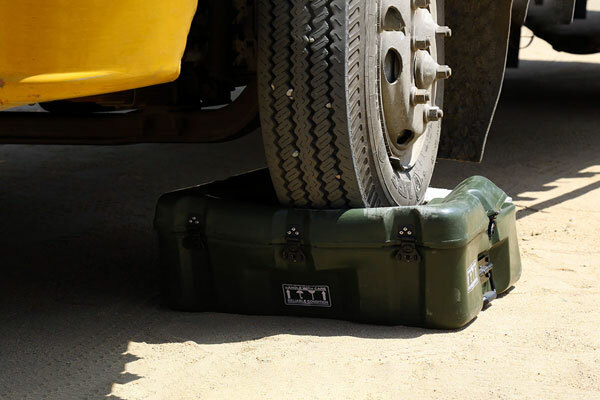 They keep essential tools of the trade readily accessible when needed—and protected from shock, moisture, dust and other damaging threats. Ideally designed to reduce shipping costs and make the loading and unloading process easier. Yet sturdy enough to protect from damage in transit. 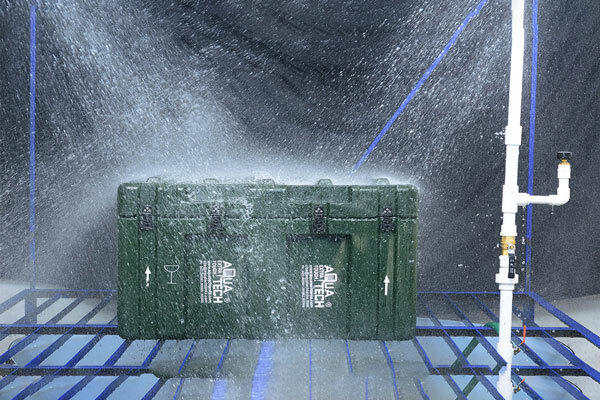 Ruggedized enclosures combined with tough resilience preferred by military, heavy-industry and audio professionals. Reinforced corners to increase the strength, durability and to prevent cracks. To provide protection against precipitation and moisture your equipment, instrumentation,will be safeguarded from all kinds of wear and tear. Designed for safe working contains no health hazards. Corrosion-proof, and resistant to solvents and acids. It remains stable through a wide temperature range.